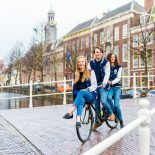 If you’d like to see what Leiden is like, as well as reading all about our student experiences here at the Leidener, you can also follow our photo blog on Tumblr. Interesting things, beautiful scenes, strange moments, funny events- we try to catch it all on camera. 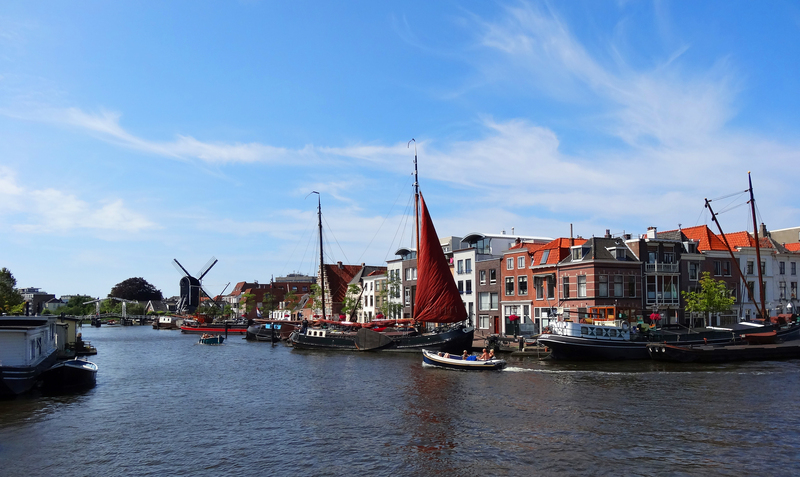 This entry was posted on August 11, 2012 by admin@theleidener in Emily and tagged leiden, photography.